Our second stove workshop day was once again a real success as we welcomed 25 people to our showroom! They were delighted in finding out how to get the best out of their appliances. I have not finalised the date of the next workshop day yet so please keep checking our news section regularly and local newspapers! 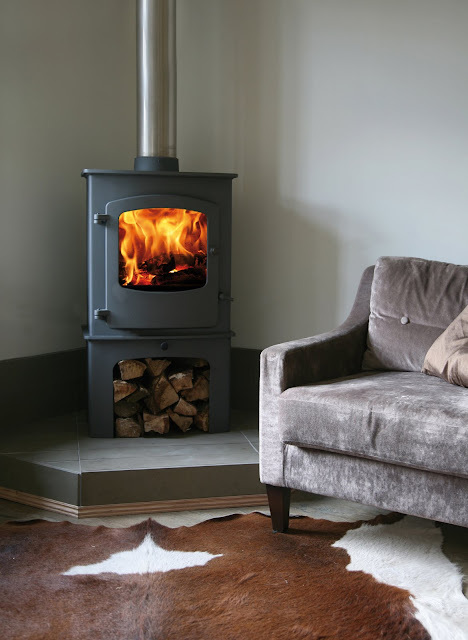 We are proud to announce the arrival of the new Charnwood Tor wood burning stove at our showroom. 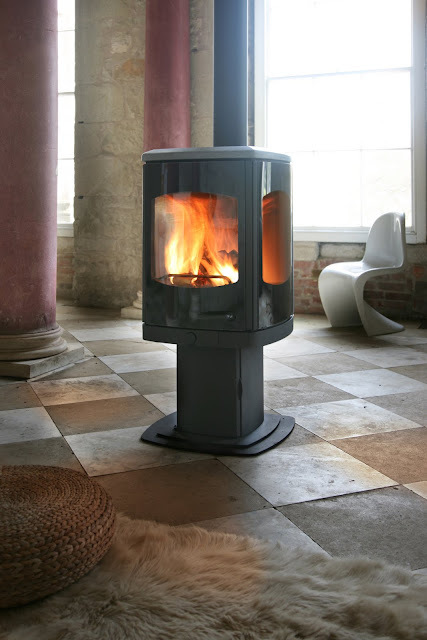 It has been designed to offer a full 270 degree view of the fire so fantastic for free standing applications. It has a 10kw output so is ideal for open plan living with large areas to heat. So if you would like to see it for yourselves, please feel free to visit the showroom!!! We have the pleasure in announcing our next stove workshop day; it will take place on Saturday 27th February. We will be running two workshops, one at 10.30 a.m. and the other at 1.30 p.m. They last for approximately 90 minutes and are completely FREE. So if you would like to part in the workshop, please contact us to book your place as space is limited. 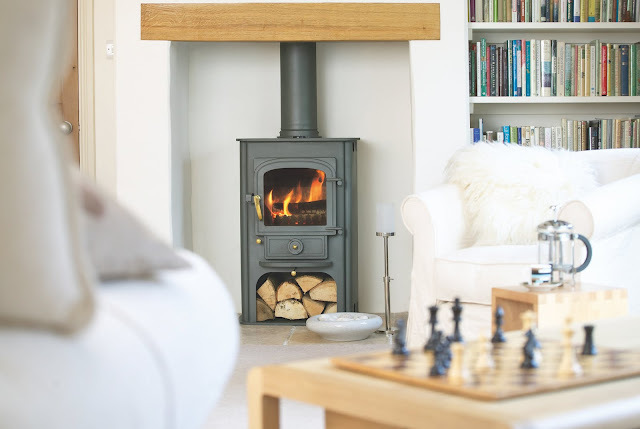 The stove pictured is a 'Clearview Solution 400', of which we have one live in the showroom. It has a tertiary air supply of which is one of the topics covered amongst; getting the most out of your stove, avoiding glass blackening, correct fuels and many more topics.... Don't hesitate, book today.... and you never know it may save you time and money? Keep your eyes peeled as we will have some more new exciting appliances coming soon!